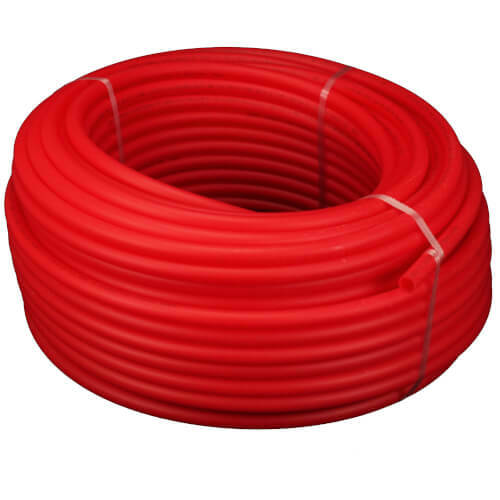 Bluefin PEX pipe is produced with crosslinked polyethylene. Crosslinking is obtained through a chemical process that increases the bonds between macromolecules to form a more complex structure than the normal polyethylene. Due to the crosslinking, the polyethylene's performance is greatly enhanced and maintains the excellent properties of thermoplastics. Offering excellent corrosion resistance, incredible flexibility and unusual toughness, Bluefin PEX pipe allows for fast and easy installation.